I am having a grand adventure at Anchor Group Publishing book club. This month we had two books to read, enjoy and report on. 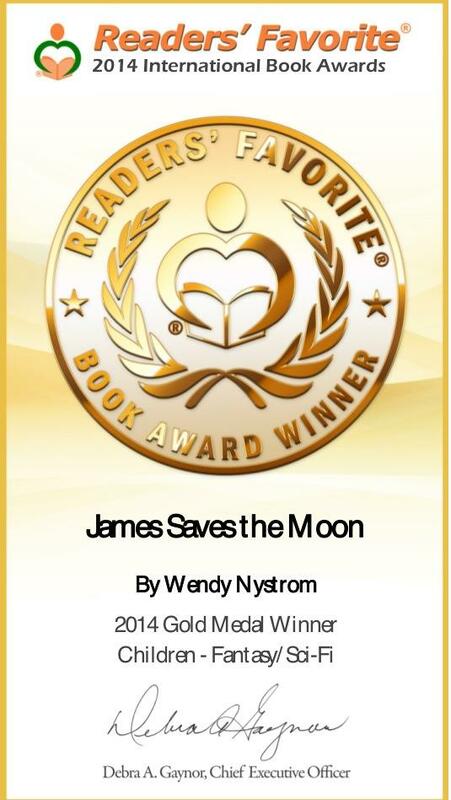 Just click on the cover to take you to the amazon link. Just click on the cover for link to amazon. Anchor Group led by our Captain Stacey Rourke has put together a fun adventure. Anchor Group now has 26 authors sailing on her ship and we now have a monthly book club. Just in one day 60 mates joined AG Book Club. 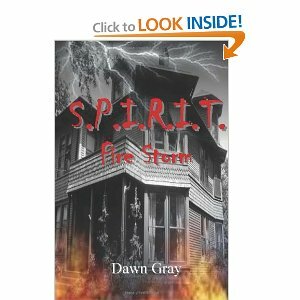 First book up is S.P.I.R.T by Dawn Gray and it is a good read so far 1st day and we have our first Q/A already in the group. Coupon code only good for a few days join now to read and report. If you would like to join the group let me know with a private message on my wendysbookcase Facebook page or go to Anchor Group Facebook page and we will add you to the group. Come join the fun and adventure with a different Anchor Group book every month.